The 12-page statement that authorities say Noor Salman gave was released late last month as part of the case against her. 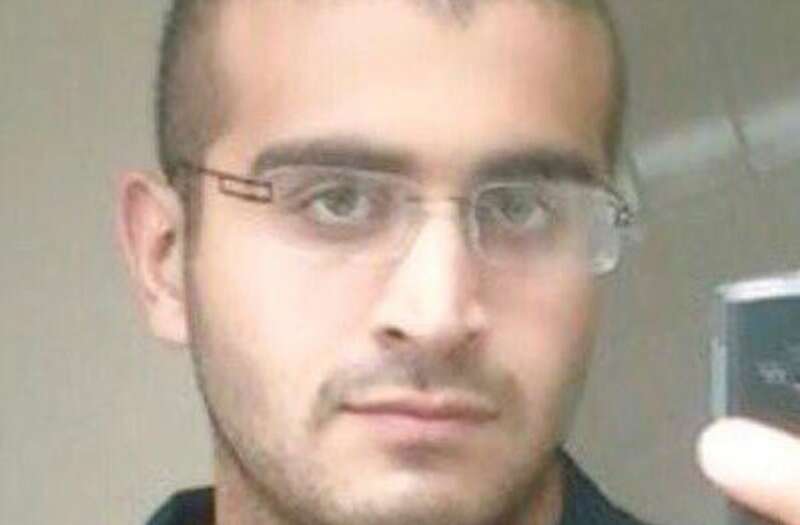 Federal prosecutors initially said during a hearing early last year that Salman had known ahead of time about Mateen's plans and even helped him to scout Pulse, a popular gay nightclub, as the location for his rampage. Salman, 31, faces a trial in March on charges of aiding and abetting and obstruction of justice. A federal judge on Wednesday denied her attorneys' request to move the trial to another location, saying they failed to prove the process wouldn't be fair in Florida following the intense media coverage. Her attorneys have also denied her involvement in the shooting. The statement, which the Orlando Sentinel first reported was written by an FBI agent and signed by Salman, includes more details about what Salman may have known prior to the June 12 attack. The mass shooting claimed 49 lives and at the time was the deadliest of its kind in modern U.S. history. Mateen was killed in a police shootout. An exact motive for the carnage was unclear, although law enforcement sources at the time told NBC News that he had sworn allegiance to Abu Bakr al-Baghdadi, the leader of the Islamic State. But there was no evidence, they said, that he was in touch with terrorists overseas. According to the statement, Salman told the agents that Mateen looked at jihadist websites every day for two years and he would ask her about where a terrorist attack would make "a splash." The statement also said he had gone on a spending spree, buying a $7,000 ring from Kay Jewelers and toys for their son, and purchased a rifle four days before the shooting and said it was for work. "I often worry that he was going to commit an act of violence or terrorism," Salman said, according to the statement. On June 10, two days before the attack, he was on the Pulse website and told Salman that "this is my target," she added. "I knew on Saturday when Omar left the house at about 5 p.m. that this was the time he was going to do something bad," the statement continued. He told her, "This is the day." Her attorneys last year complained in court that she was interrogated by the FBI for 18 hours without an attorney present and that she didn't know about the attack, framing her as a battered wife. Salman, who moved to California after the attack to be closer to family, was ordered last year to remain in jail until her trial. If found guilty, she faces life in prison.